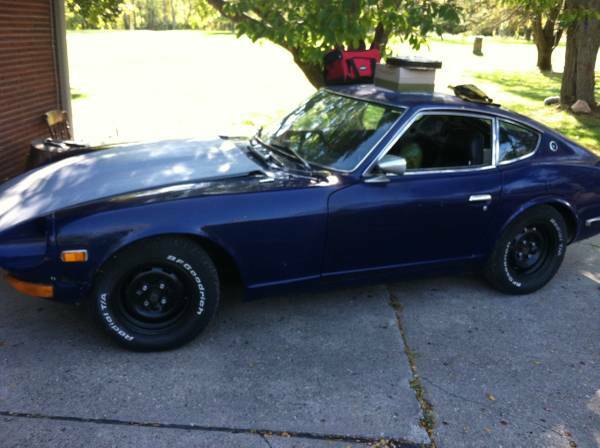 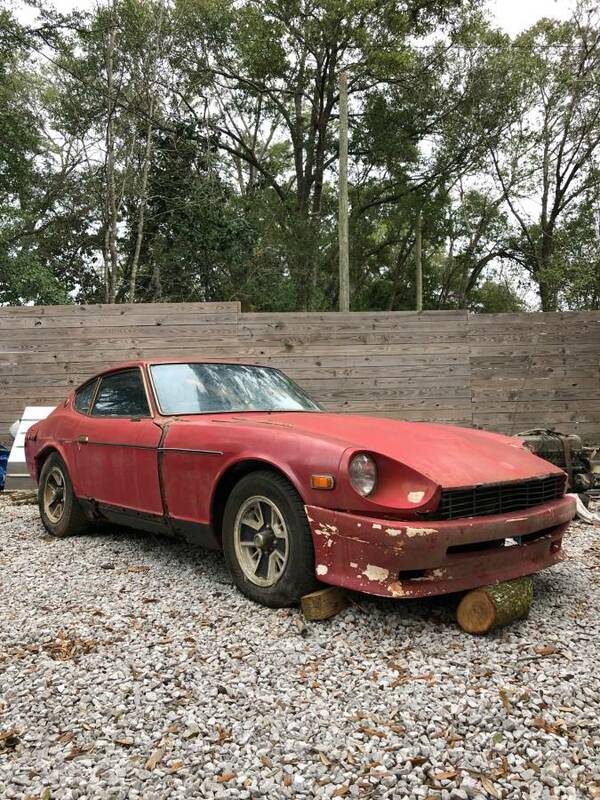 For sale is my Datsun 240z. 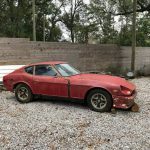 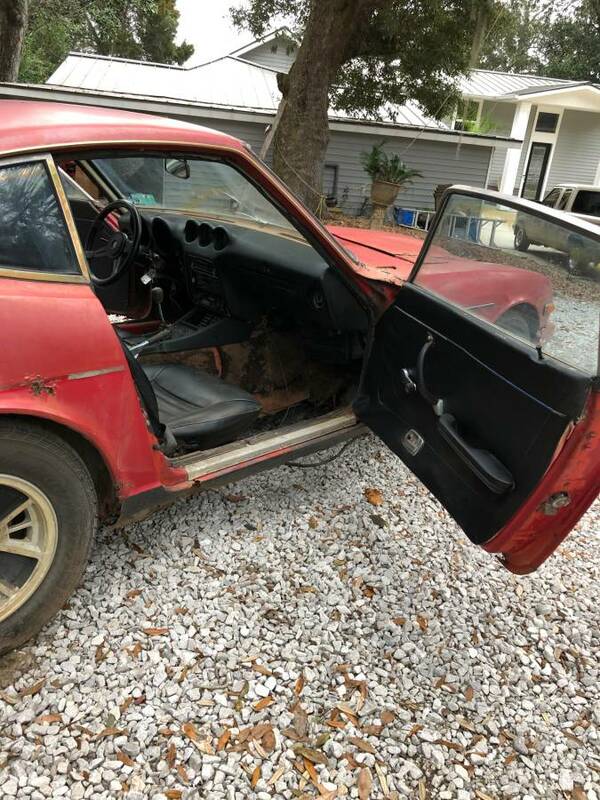 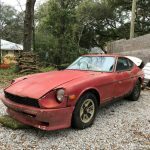 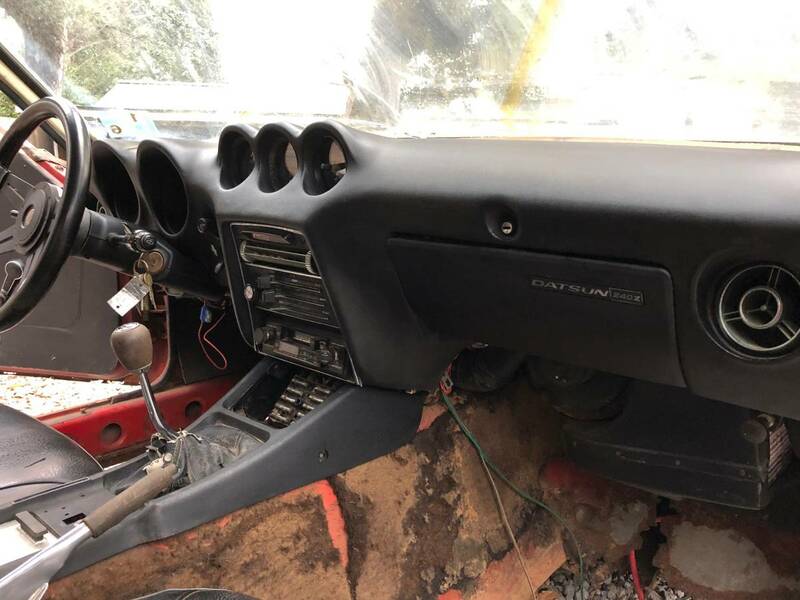 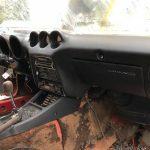 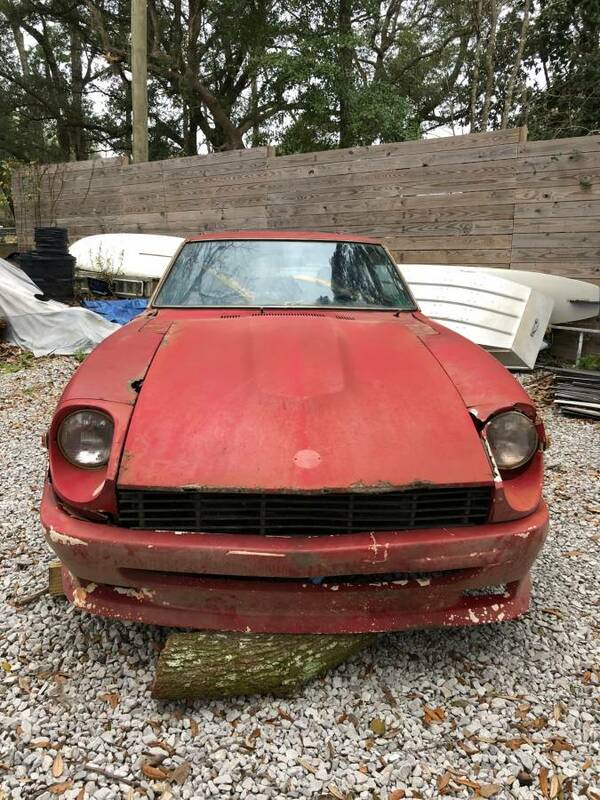 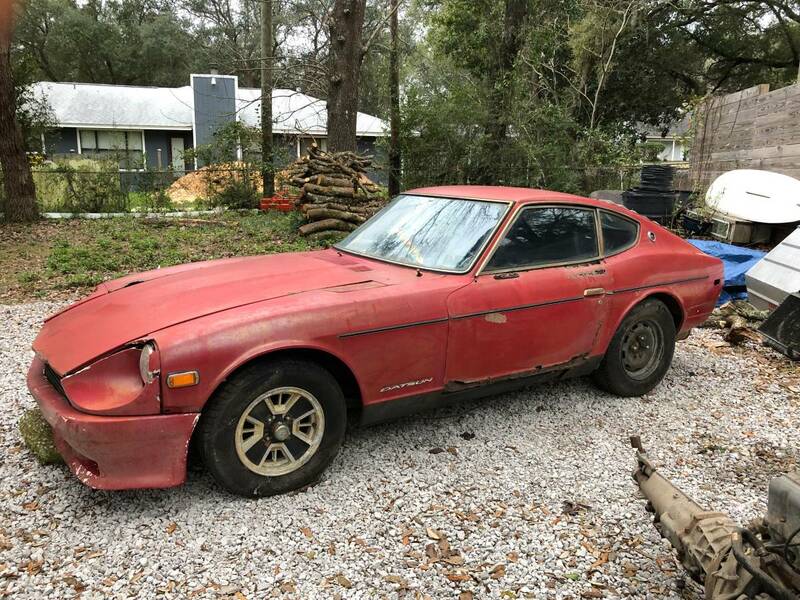 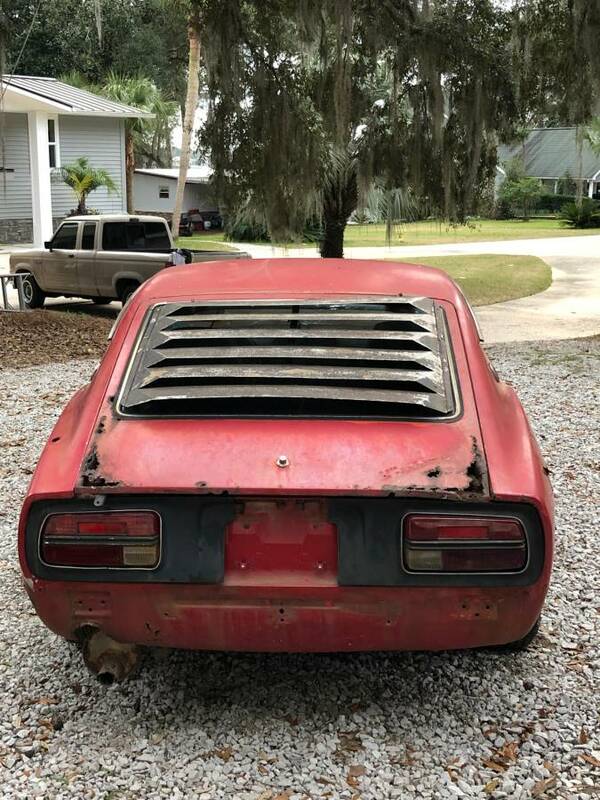 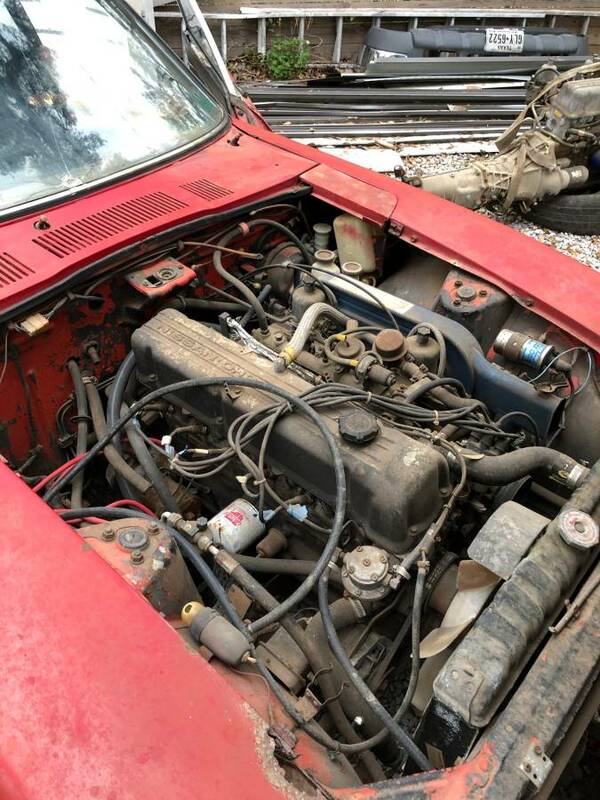 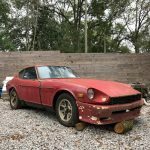 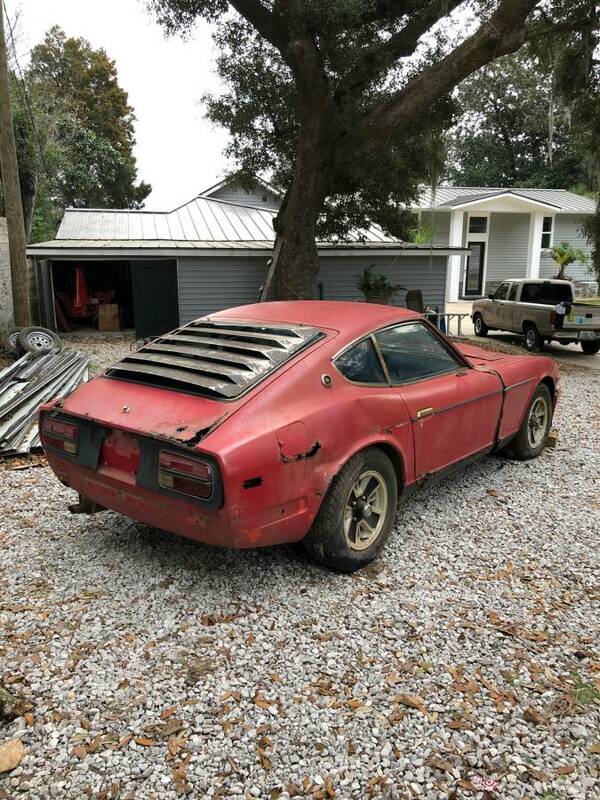 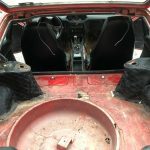 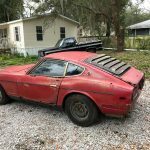 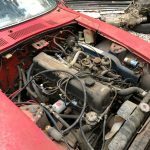 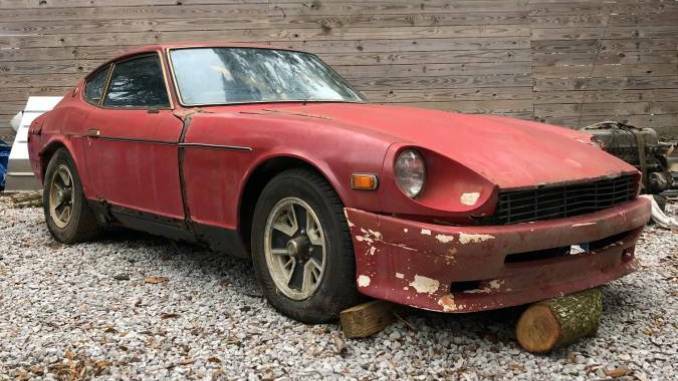 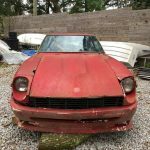 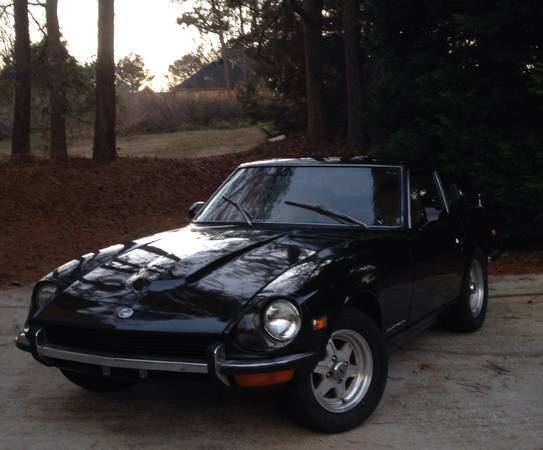 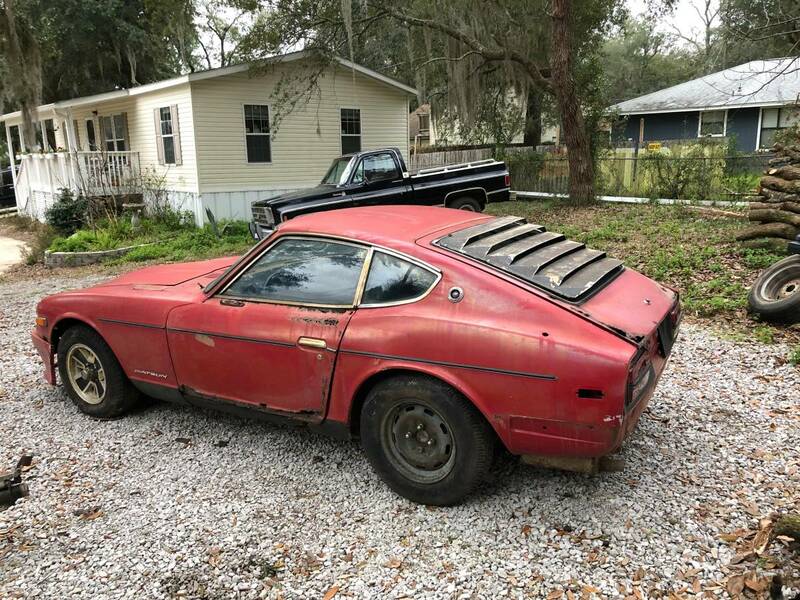 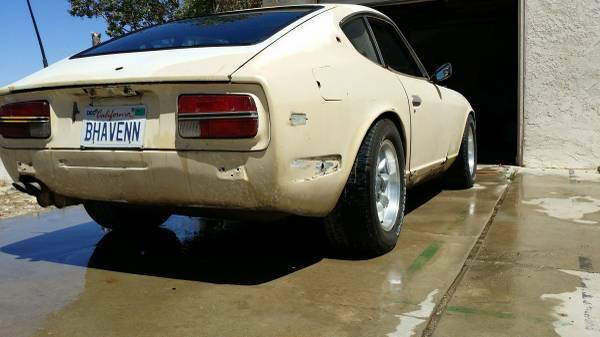 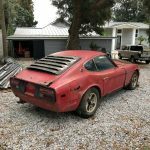 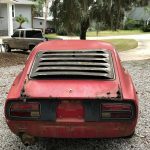 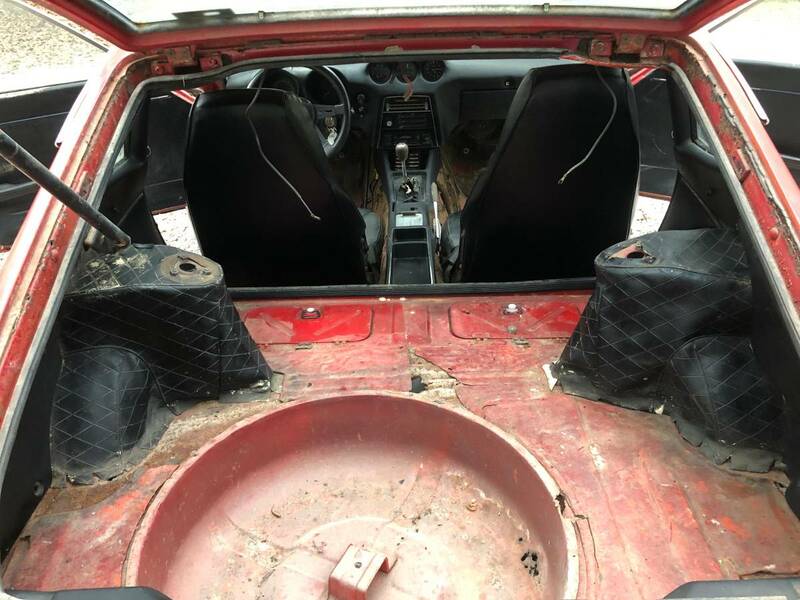 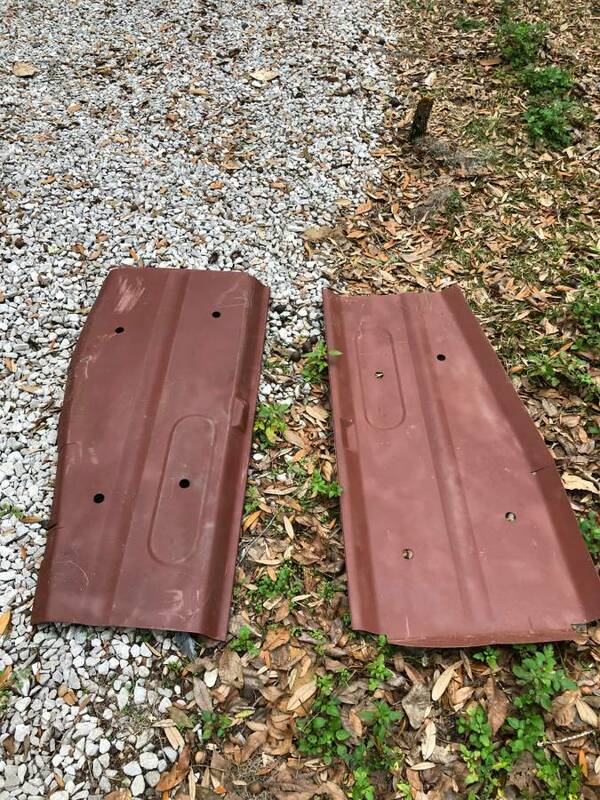 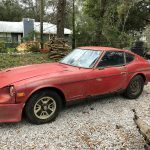 I love these classic Datsuns and planned to fully restore it, however I didn’t have the necessary time to begin the restoration so Ive decided to sell it in hopes that it goes to a good owner. 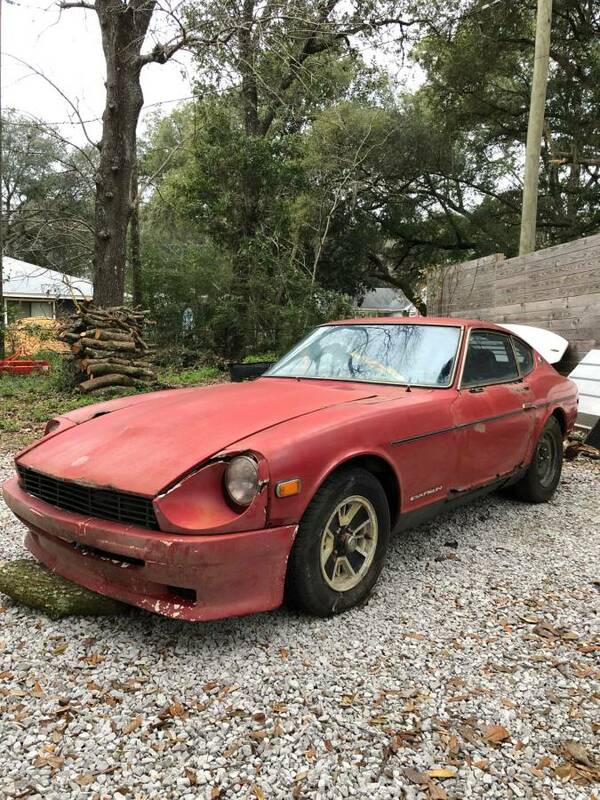 I bought it from an older gentleman that had plans to restore it with his son but decided to sell it when they needed the money. 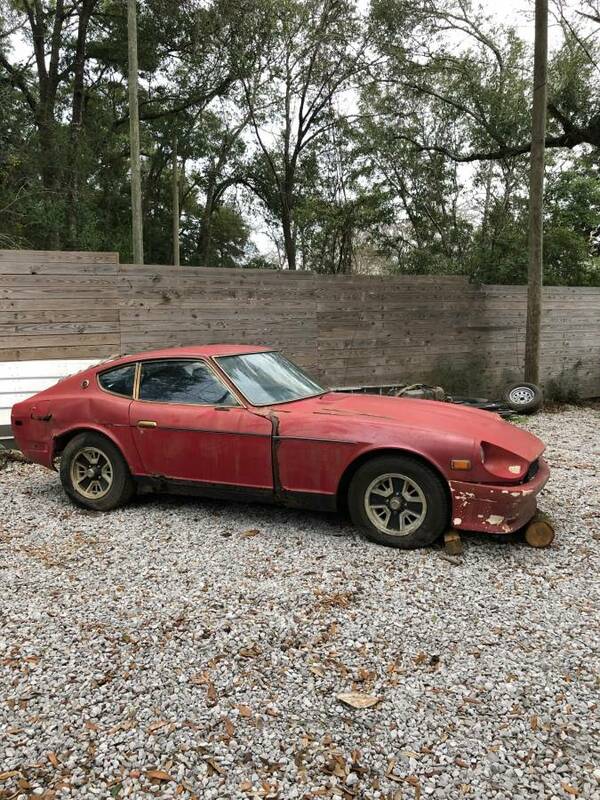 It does have some rust that these cars are notorious for. 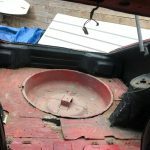 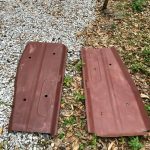 The floor pans were rusted through, however I do have brand new replacement pans ready to be welded in. 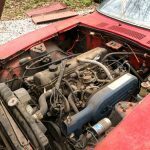 The original l24 engine does run as well. 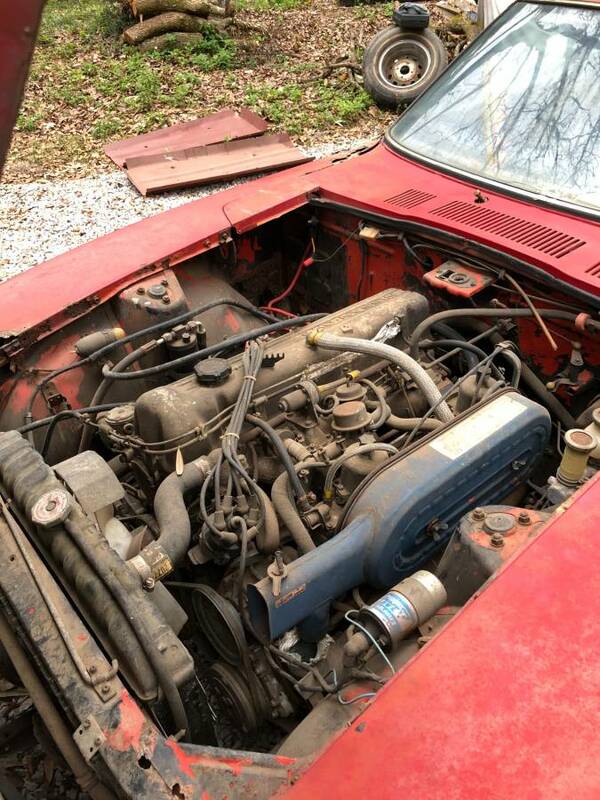 The previous owner replaced the filters and seals I just haven’t needed to start it since then. 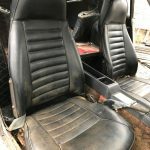 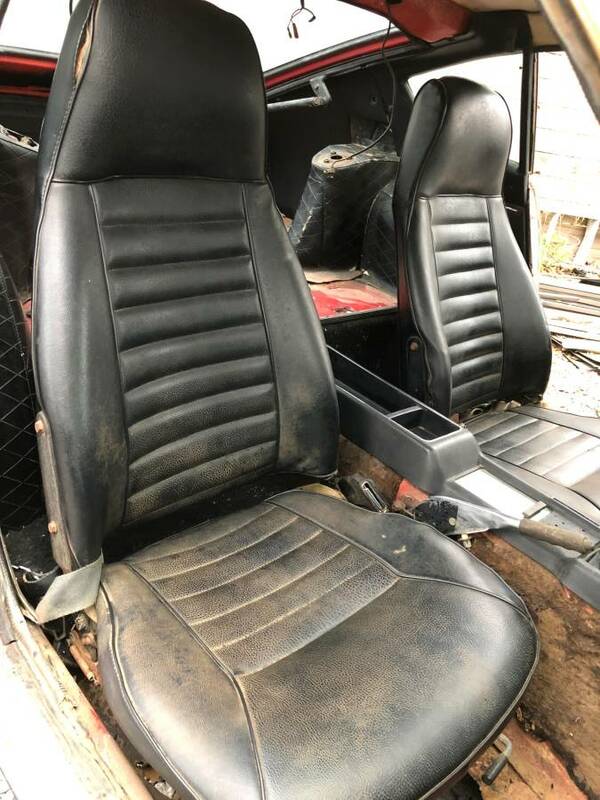 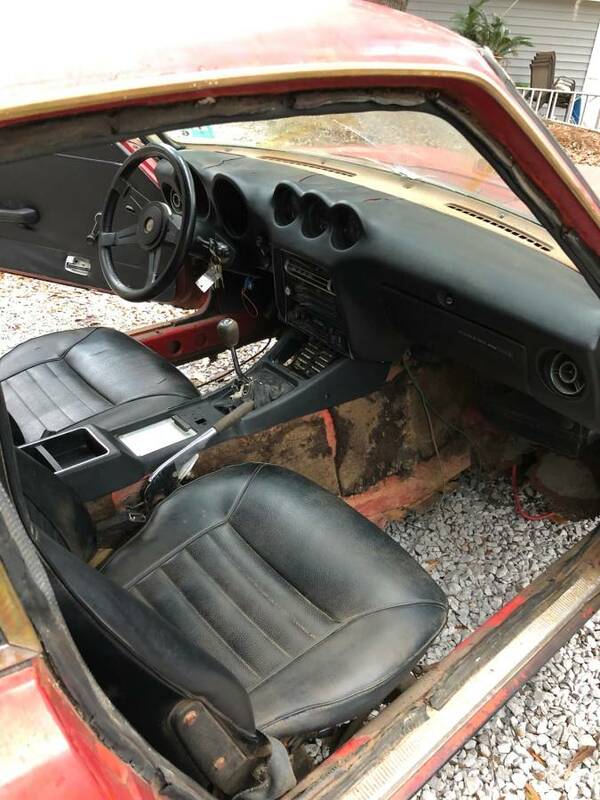 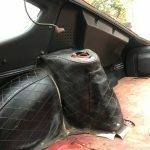 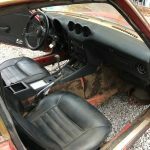 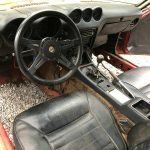 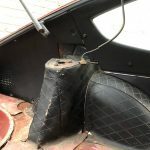 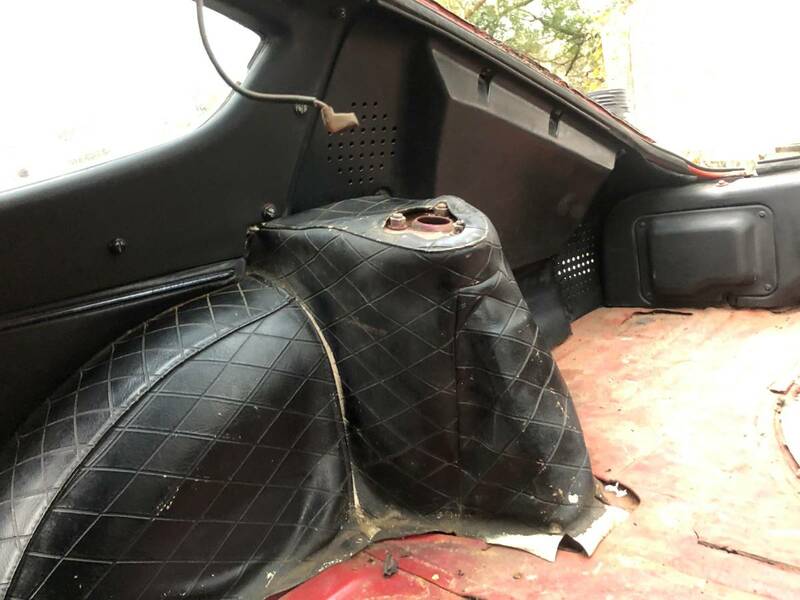 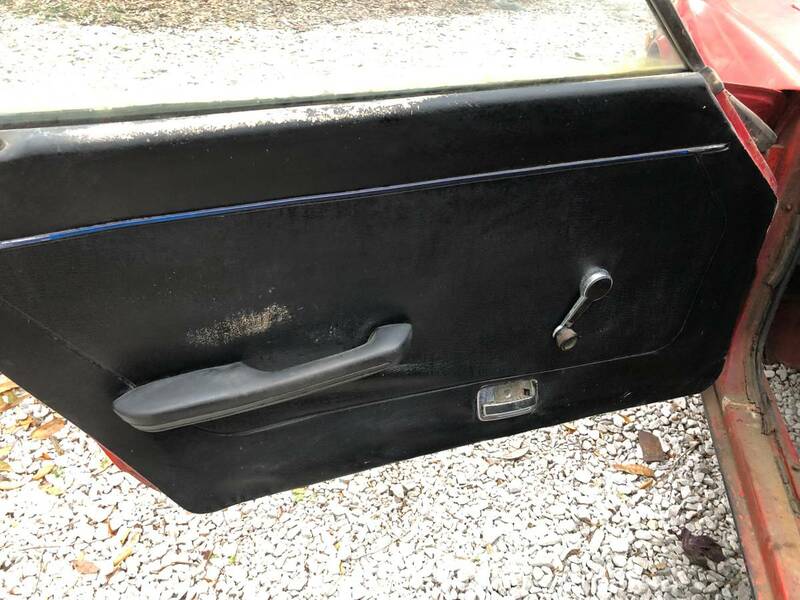 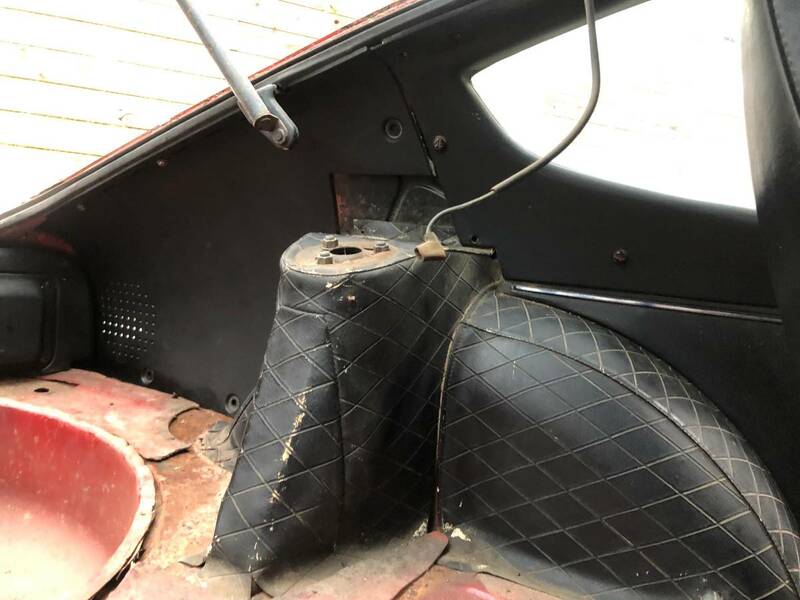 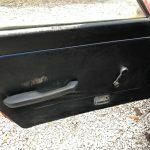 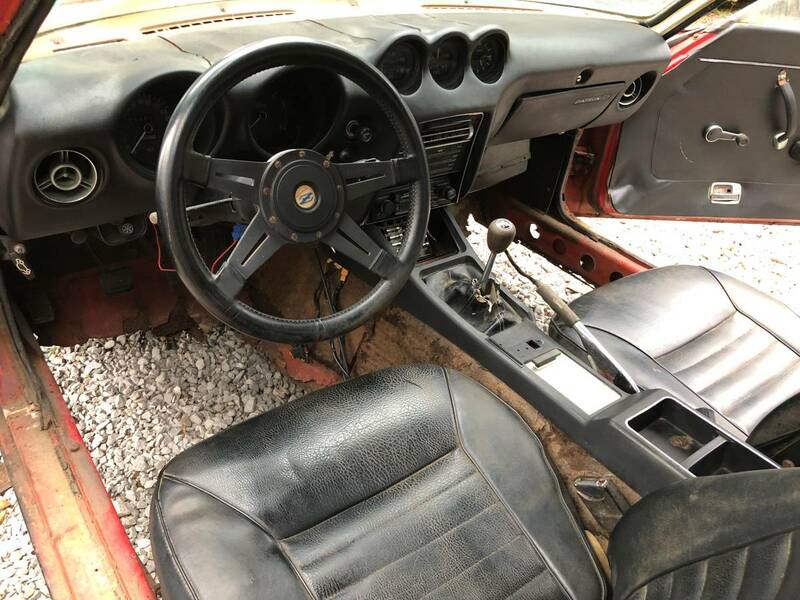 It does include the original dashboard, original louvers, leather seats, and most of the interior that are in great condition considering the age. 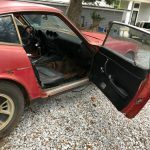 Im asking 1,000 and do not need help selling my car. 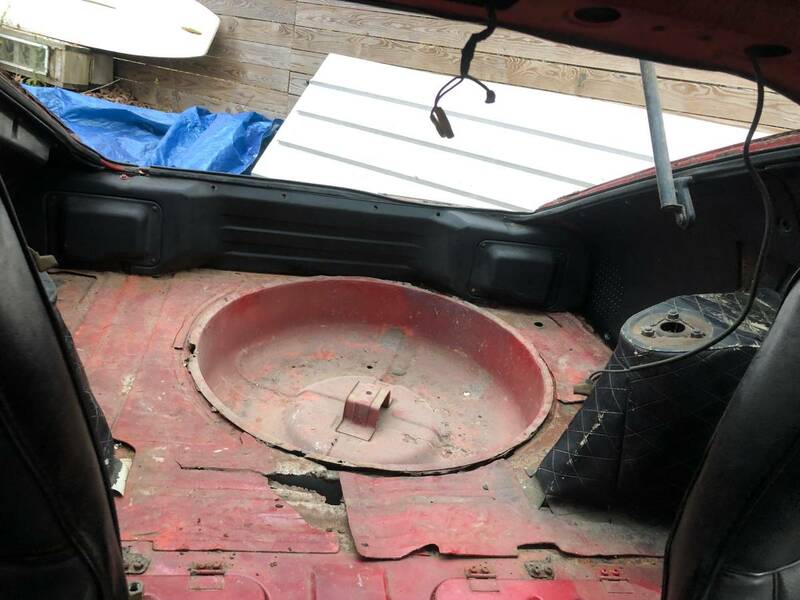 If you have any questions feel free to txt me and I will get back with you as soon as I can.